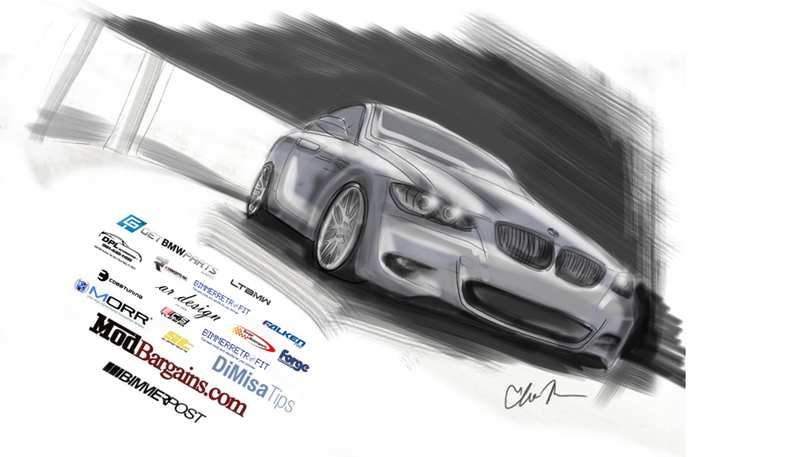 dimisatips.com: DiMisaTips.com Loves Project Cars! We've been in the custom exhaust tip business since 2007. Every year, we get involved in several, carefully selected build projects that feature our product(s). If you think your vehicle has what it takes to be selected, contact us at dimisatips@gmail.com or call our offices at 561-420-0718 to learn more! MODQUENCH or ElieMan's 335 is one of our newest projects of which the DiMisa Team has been intimately involved in.